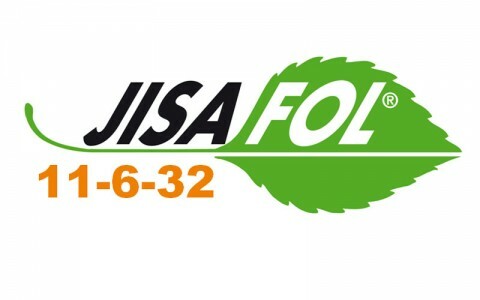 JISAFOL 11-6-32 is a foliar fertiliser in form of soluble powder, very rich in potassium and with a good content of nitrogen, enriched with magnesium, boron and molybdenum, which makes it suitable for its application on crops which demands these micro-nutrients. 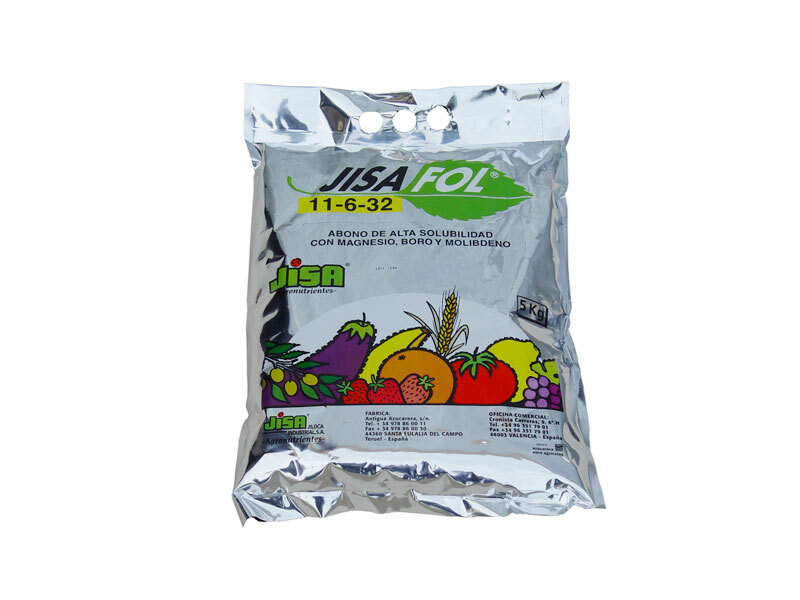 JISAFOL 11-6-32 is formulated with high quality nutritional elements, obtaining a high solubility and a perfect assimilation by the plant. 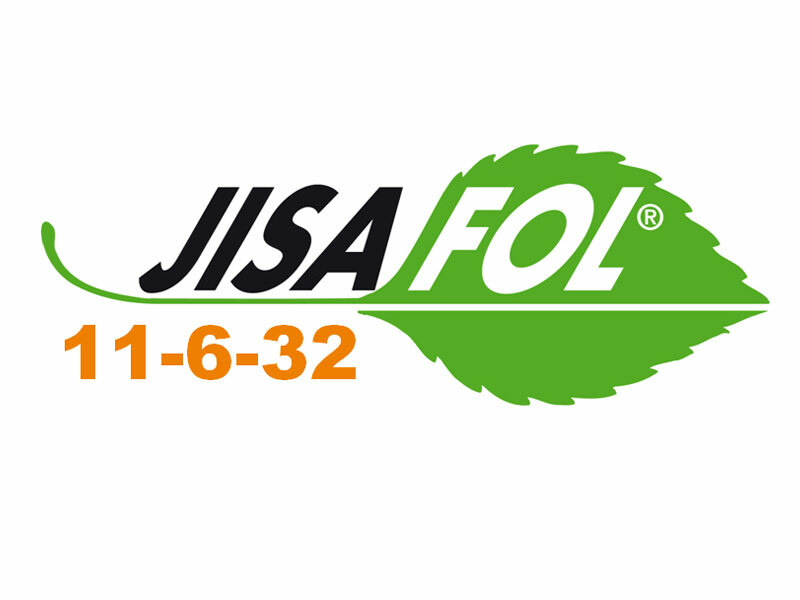 JISAFOL 11-6-32 is formulated for foliar application as a complement of the ground fertilisers for fruit trees, citrus trees, grapes, tropical trees and especially for olive trees; it can also be applied at vegetables and ornamentals crops. 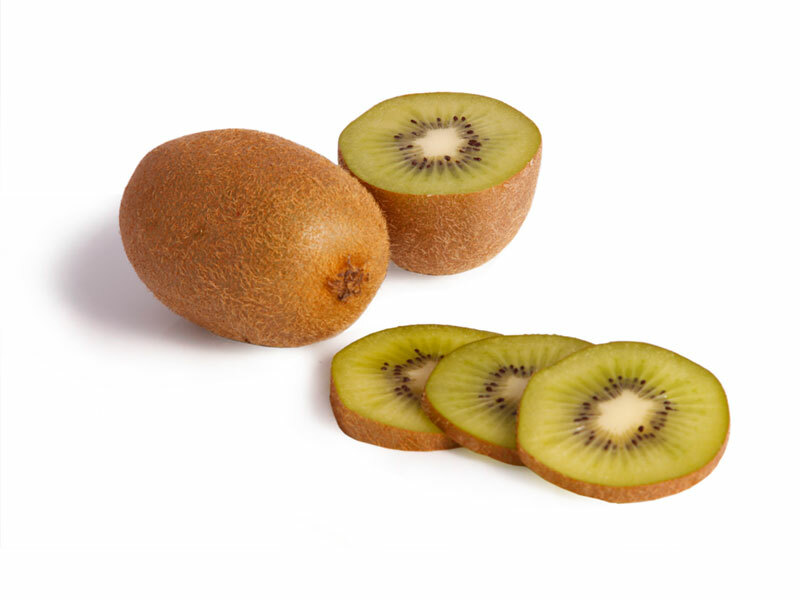 JISAFOL 11-6-32 because its high content of potassium, magnesium, boron and molybdenum it is suitable to apply in the initial sprouting stages of the olive tree, as well as in times of pit hardening, fattening and colour change of the olive. 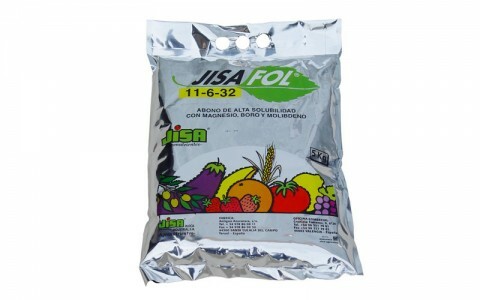 The application of JISAFOL 11-6-32 on fruit, citrus, grape, tropical and vegetable crops promote fattening and maturation stages. 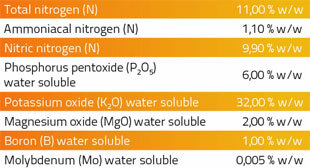 JISAFOL 11-6-32 is compatible with nearly all the phytosanitary products. Do not mix with oils, very alkaline products or which contains calcium.